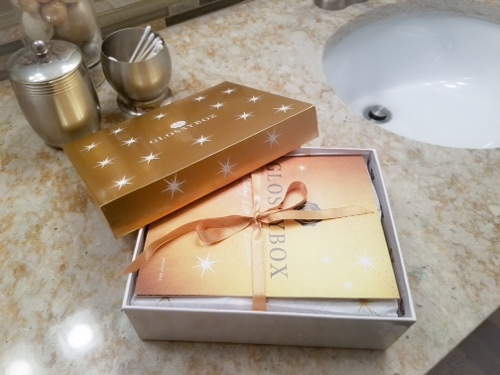 I just recently joined Glossybox subscription. 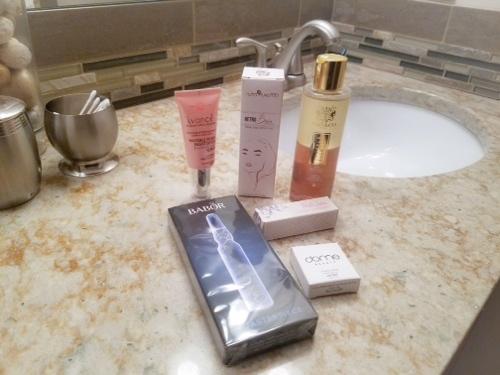 For those who don’t know, it’s a luxury beauty product subscription for $20 per month. I’m told you get way more than $20 per box. My first box was the November box. I’m not showcasing that one. I was so excited to see what was inside I ripped it open and forgot to take pictures for my blog. I received the holiday edition for free for signing up. Wow! I am really impressed. Compared to Ipsy, it’s filled with very large full sized items. The packaging is very nice. They send it in a real box that is sturdy. Not a cheap thin box at all. 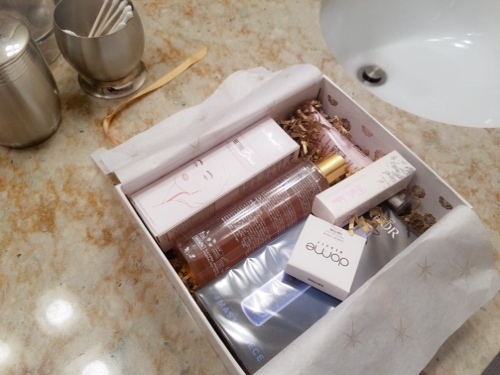 I will most likely be repurposing the boxes to get more organized with my beauty products. 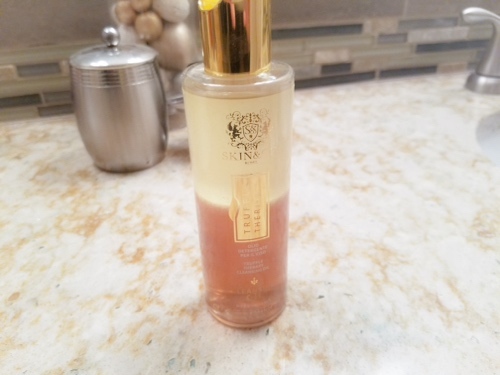 So far, my favorite item is the cleansing oil. It feels like silk on the skin. My makeup came right off! Afterward my skin felt really clean and soft. It claims to have truffle oil which has antioxidants. It is a full sized item and is worth more than I paid for the box. So far I got my money’s worth. But there’s more! 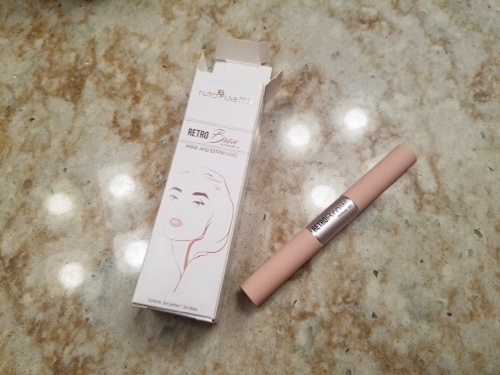 Next item is a brow prim and color duo. Now, I haven’t tried this yet. We will have to see if I like it. I am currently on the hunt for a holy grail brow product. It’s also a full sized item. So far I am impressed. But, there’s more. The next item I am very excited about. I haven’t tried it yet. It’s a 7 serums. For seven applications I think. Also a full sized item. 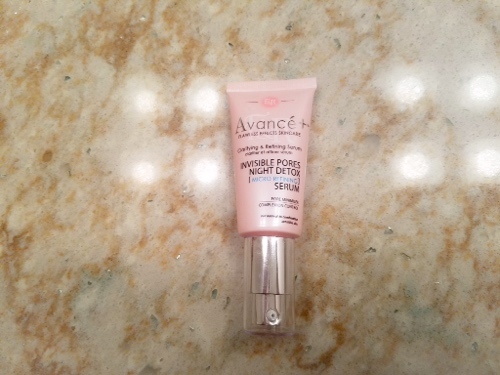 I have never used anything from this line so we’ll have to find out how it stacks up to other serums I’ve used. 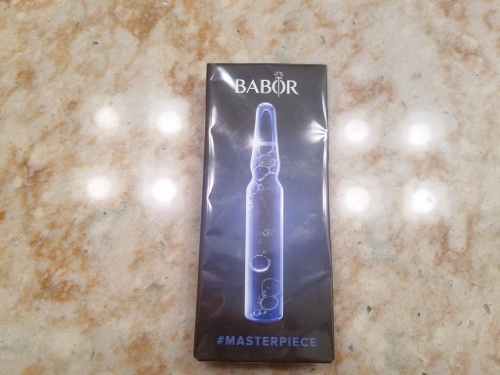 This is by Babor. And there is more. 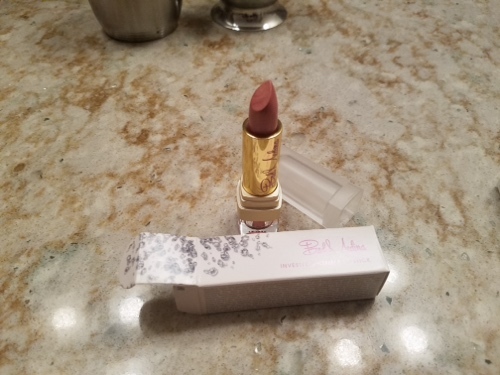 They sent a full lipstick! It’s from Bad Medina. It’s this beautiful pink color with gold undertones. I tried it and seems to be very moisturizing. Very very pretty color. The color is I think “like no other”. The color looks darker in the photo. 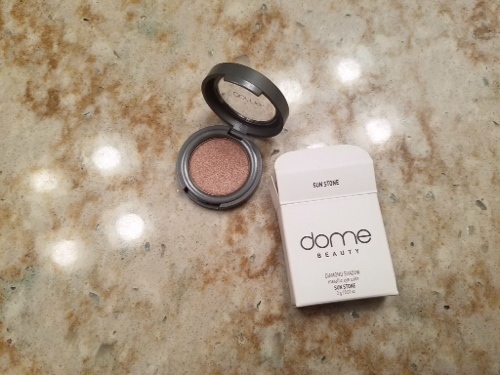 They included a small eye shadow pot. It’s a gorgeous brownish copper color. I haven’t used this yet, but when switching it seemed pretty pigmented. 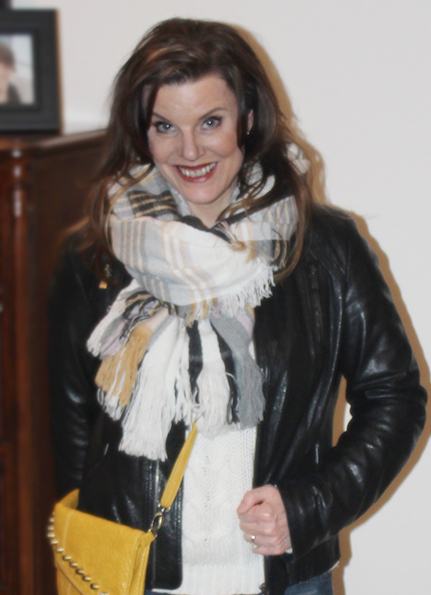 Great color for fall! Can you believe this many products came in this box? The last item is a serum. It’s suppose to reduce the appearance of pores I used it last night but didn’t see much results. I’ll have to read up to see if this is suppose to be used alone. I layered moisturizer on top. Maybe it works better over time. It’s by Figs & Rouge. Love the name. 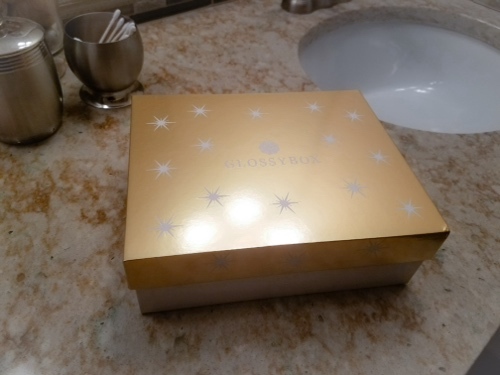 If any of you are interested in Glossybox click here.